Australians spent an estimated $21 billion online between October 2015 and October 2016. And the trend shows no sign of slowing down. Whether they’re comparing prices or looking overseas for selection, shoppers are increasingly turning to the Internet. To remain competitive, we want to ensure that Square sellers with brick-and-mortar businesses can easily reach their customers, no matter where they choose to shop. That’s why we’re proud to introduce Square eCommerce, enabling you to accept payments online with Square Online Stor, or via athird party web shopfront powered by world’s most popular website builders: BigCommerce, Weebly, Ecwid, WooCommerce, Magento and Wix. Whether you’re setting up your online store for the very first time, or updating your existing store, you can connect your Square account with one of the above platforms simply by selecting Square as your payment method. From there, when you view your sales on your Square Dashboard, you’ll see all e-commerce sales in the same location. It’s a simple, fully integrated, 360-degree view of your business that you won’t get anywhere else. And it makes it easier to process more sales, track your business performance and make informed decisions. Sell anywhere, anytime: You never have to track your online and offline businesses separately again. When you connect your Square account with selected e-commerce partners, you’ll get a complete view of all your sales over time, whether you’re processing them online or offline. More partners means more choice: With BigCommerce, Weebly, Ecwid, WooCommerce, Magento and Wix, you have your pick of outstanding platforms to build your online shopfront on. Simple pricing: You’ll never be confused with unclear pricing schedules, variable rates for different card types or hidden fees. Payments accepted online with Square are charged at the flat rate of 2.2% per transaction — that’s it. Trusted payments: Square looks after your PCI compliance and payments security so that you can focus on building your best website. Deposits for your online payments are made within our standard deposit schedule, so you know exactly what to expect. Stand out with eye-catching website designs. Our easy-to-use online store builder helps you create beautiful layouts that showcase your products and drive more business. Square Online Store seamlessly integrates with Square Point of Sale to simplify all aspects of your business and keep online and in-person orders, items, and inventory in sync, all in one place. Let online shoppers pick up items in-store or have them shipped. Your online store and in-store inventory update automatically for easy tracking. Your customers can order and pay on your restaurant’s website and pick up in person. Use the Square POS app to see all your orders in one place, accept them, and notify the customer when they’ll be ready. Ecwid is the easiest and fastest way to sell online. Grow your sales quickly on the web, Facebook, mobile and much more. Ecwid’s full integration with Square Australia enables you to sync your data, bringing your bricks-and-mortar business online. Run your business anywhere with Ecwid’s platform, mobile apps and easy-to-use merchant tools. 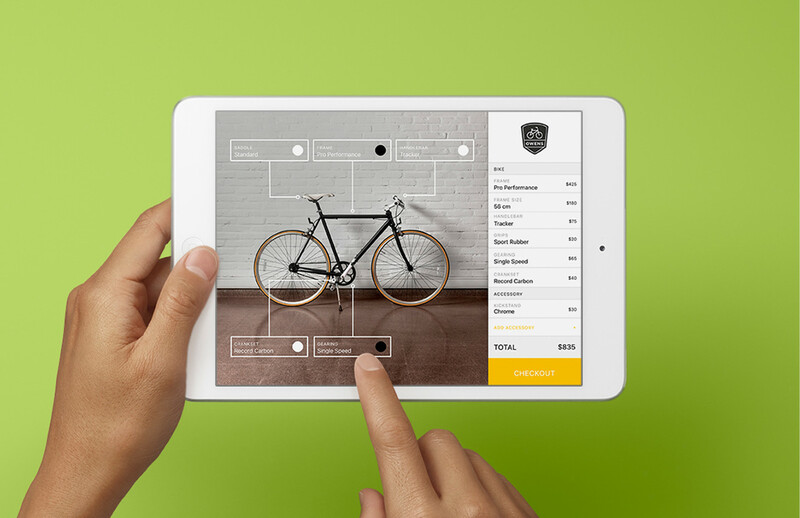 Build your omnichannel business seamlessly with Ecwid and Square’s real-time inventory, catalogue, customer and order sync. Sell on your existing website, Ecwid’s custom Starter Site, Facebook, mobile app, marketplaces and everywhere. Free plan allows you to start selling online right away at no additional cost. Take care of your inventory at your online and offline locations by syncing your Square inventory. If you sell something online, your offline inventory will adjust accordingly. If you already sell online with WooCommerce, you’ll be able to sync your product library into your Square POS at your brick and mortar. Head to the Square App Marketplace to view all of our new partners for e-commerce businesses.